This is not my first build, its like my fourth, but its the first time I decided to make a PCPP build log. This will be my new main PC, and its primary focus will be value. First of all, Specs & explanation of why I bought it. CPU: Intel i5-8400: All of you guys might be screaming hes a Intel fanboy b/c he didn't go with Ryzen!!! While I agree that right NOW the 2600 is better value, at the time I got the CPU (June 2018), both i5-8400 and 2600 were the same price at microcenter. Also, the cheapest AMD motherboard at the time was 44.99, so I saved 5 by going with Intel. Also, Ryzen likes fast ram, so to have comparable 1t cinebench score I'd need to OC to 4.2ghz and get 3000mhz ram which was 20$ more expensive. Also, I mostly game, and use 1t workloads like premiere, and photoshop. It works great for my purposes, and is nice and cool. CPU Cooler: Cryorig M9 Plus Its nice and small, and looks nice. Also great temps for its 30$ price. (better than hyper 212, and quieter) (Also comes with a 4g tube of thermal paste), also remember to use the side of the mounting bracket that has an i on it for LGA115x or the side with an a on it for AM4/3+. 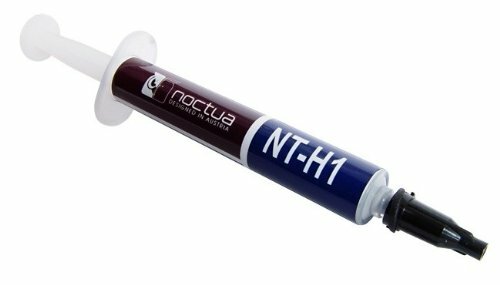 TIM: Noctua NT-H1 NT-H1 works great, and I've used this on several PCs. Easy to use as well, and cheap. 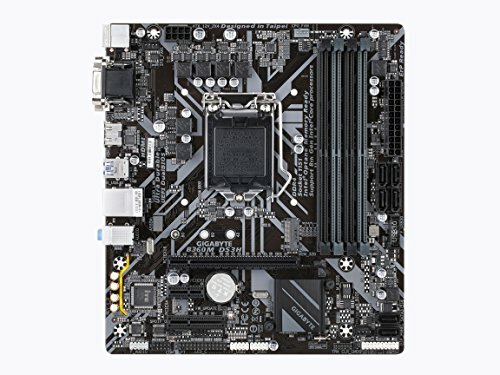 MOBO: Gigabyte B360M DS3H mATX Was the cheapest non-H310 board at MC (microcenter) that had the 30$ discount bundle w/ CPU, and had 4 DIMM slots. RAM: Crucial Ballistix Sport LT 2x8 DDR4-2400 Intel works fine with low-freq RAM. Wasted 160$ on it as it was during RAM crisis. Regret that decision. Works fine though. Storage: Inland (MC in-house brand) 480GB SATA SSD DRAM-Less, but is 64L, and at the time was the cheapest SSD. GPU: Asus Strix RX 570 4GB OC Bought this at Black Friday, and was New 140$. Amazing value, and a full 5$ cheaper than the cheapest 1050 ti. DEMOLISHES any 1050 ti, and I was lucky and got one that OCs great, Furmark stable @ 1430mhz Core, and 2050mhz memory (I got lucky with Micron DRAM, as opposed to Elpida which is bad at OC). Gets a bit loud with that OC, as 1/3-1/2 of a fan is blocked by my Wifi Card. I run it at stock (1300mhz core, 1750 mem, and a -10% power limit (to make it cooler). Will include OC temps & benchmarks down below. Case: Fractal Design Meshify C Great case, love the looks, fits in with my monochrome look. The included fans are nice, and cable management was easy. Love the accessories, box, and everything. It looked so elegant, including the nice included microfiber cloth. The incl. fans are high quality and sturdy. PSU: EVGA 750 G3 Now, you guys might be like 750W is overkill!!!111!!! !1 Why'd you waste that much money?? Also G3 is trash because of its high OCP!!11!! !1 I'd prefer a G2, and was originally going to get a 750 G2, as the G3 has 6 PCIe connectors (For 3-way 980 ti SLI? IDK. 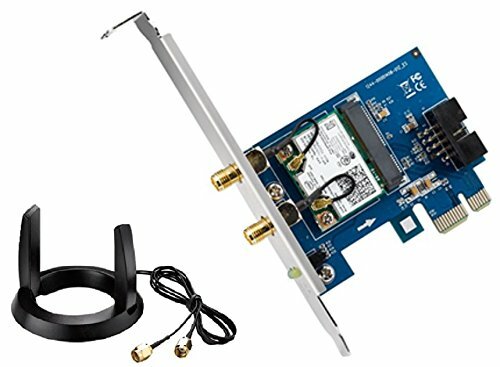 Mabye 2-way 2080 ti Lightning Z SLI), and has 2 pairs of PCIe 8 pins daisy-chained which is ugly. 4 is all you need, until 1000W imo, unless you are a miner. Now to why I chose this. The 550/650/750 G2 was sold out or 200$, the 550 G3 was sold out, the 650 G3 was the same price as the 750 G3, and all the other competitors (Seasonic Focus Plus, Corsair RMx/RMi, CM V-series, TT Toughpower Grand, SS Strider Plus) were either more expensive or out of stock. OS: Win10 Pro Bought on Ebay for 5$. at 1 more than Win10 Home, no troubles so far. Wifi Card: It was at MC which is where I picked up most of my parts. No complaints. Fans: Noctua NF-P12 Redux Got 2 of them, but am only using 1 rn, as I am out of fan headers and splitters. the grey is a bit ugly, but not as much as the poop brown. 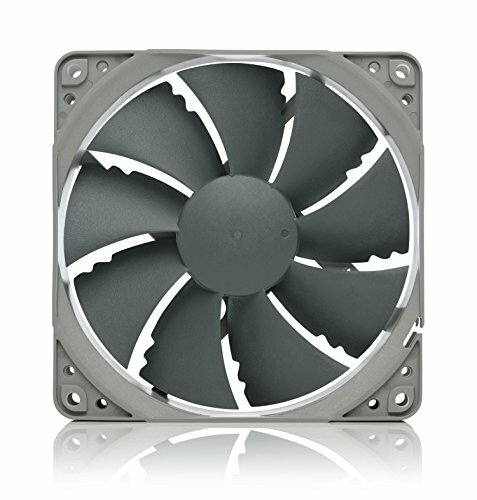 Looking to get a pair of 140mm black fans, but the A14 chromax is pretty expensive at 25$. might get Fractal HP14s or be quiet SW3s. 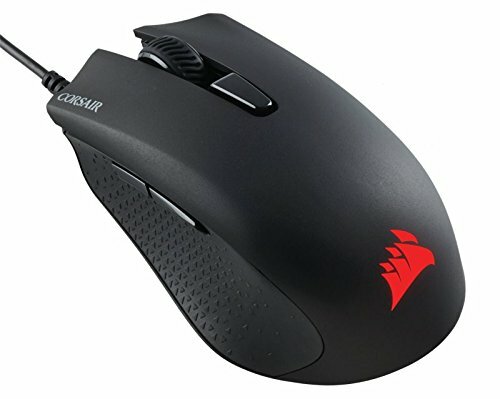 Keyboard & Mouse & Headset & Mousepad: Corsair STRAFE & Harpoon RGB & HS70 & MM300 XL Call me a fanboy, but I love Corsair peripherals, and these all work and look excellent. 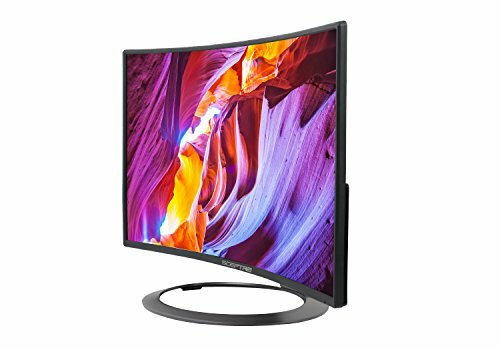 Monitor: Sceptre 24" 75hz Curved TN Bought on amazon, works, no issues or dead pixels. Colors look fine for a TN. I decided to go monochrome, as I had a blackout PC (all black), and I wanted something new. Sold that and got a new build! Had a mATX case for a time, hence the mATX mobo. Feel free to ask me any questions, and I hope you enjoy my build! Please tell me any typos. 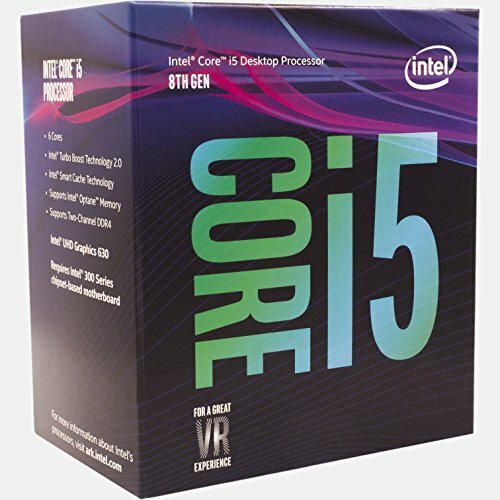 Great if is same price as Ryzen 5 2600, but if its more expensive, like right now (march 2019), get the ryzen. I got it at 160$ and its great. For 30$, amazing value. Looks great, performs like a Hyper 212 Evo, smaller, quieter, really easy to install (5 mins, just make sure you are using the right side of the backplate). Comes with a nice 4g tube of thermal paste. Packaging is nice and colorful aswell. 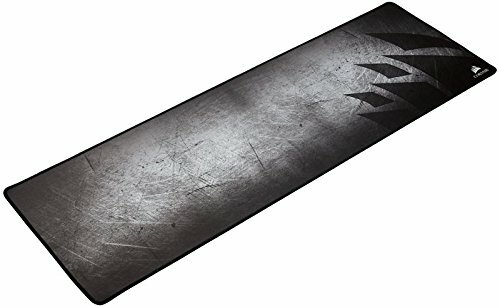 Easy to apply, comes with alot (I've done 2 laptops, 3 CPU coolers, and a GPU, and still have some left) Performs great, and I've had no issues. What can I say? It works, and is cheap. 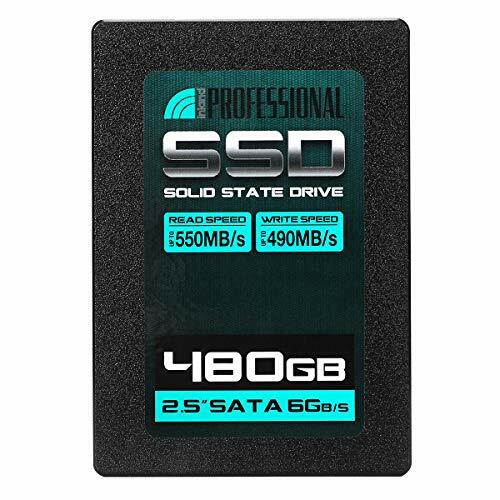 great cheap SSD, has good IOPS and R/W. cheaper and comparable to a BX500 or other DRAM-less SSDs. RX 570s are the best bang for your buck, cheaper than a 1050 ti, and much much better. Only problem is that It has the SAME EXACT COOLER AS THE 1050 TI STRIX, only 2 heatpipes. The 1050 ti is a 75W card compared to a 570's 120W, and lower down the tier list. And it doesn't come with a backplate either, but the 1050 ti does. Add an extra heatpipe, make the card 10-20mm longer, with a bigger heatsink and 5mm larger fans, and you've got an amazing card. Easy to build in, comes with great stock fans, comes with great accessories, and a beautiful window. Works, silent, and high-quality and highly efficient. Only problem is the damn 8+8pin daisy chained connectors, they are ugly. Good job on this rig. Loved building in this case last year. did to cooler take up any ram slots? nope. theres about half to 1 inch of space from the cooler to the closest ram slot. (10-20mm), http://www.cryorig.com/m9plus.php It will fit with even the tallest ram. np. A tip for installing the cooler, is that the backplate has 2 sides, AMD (has an "a"), and intel (marked with an "i") make sure the side that you are using ("i" for me) is on the outside so you can see the letter. If you have trouble installing, try flipping the backplate. This is clean, good job! thanks! I already upgraded it with sleeved cable extensions, and a pair of B & W fans, I'll try to get pics soon! oh, he's my friend. sorry about that though!